The Met Office has warned that snow showers will become widespread and heavier across northern England during Wednesday evening and will continue through the night into Thursday morning. Accumulations of 5cm are likely in places, with over 15cm on high ground. Strong and gusty winds will lead to drifting and blizzard conditions at times, especially over higher routes. The snow could bring travel disruption and hazardous driving conditions. It is important to take the weather into account when planning your activity over the next few days. Only drive if necessary and when indoors try to maintain temperatures to at least 18C. During bad weather it is also important to look out for friends and family who may be vulnerable to the cold. Discuss with friends and neighbours about clearing snow and ice from in front of your houses and public walkways nearby. For further information, visit the Met Office website and read this advice for staying safe in Winter. 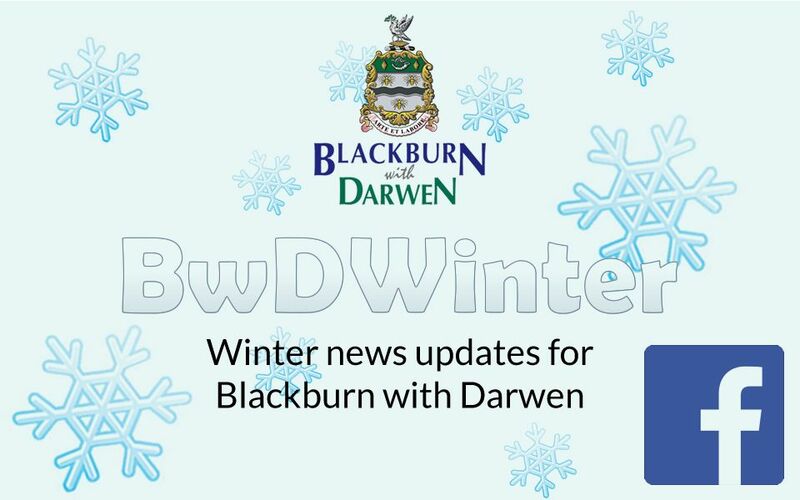 For all local Winter-related updates keep an eye onthe BwD Winter Facebook page.